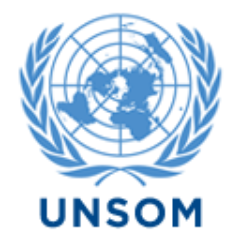 Mogadishu, 20 October 2014 – The Special Representative of the UN Secretary-General for Somalia (SRSG), N icholas Kay, condemned an attack on African Union Mission in Somalia (AMISOM) forces in Hiiraan region and called for calm as rival clans caused insecurity in the area. Armed men and rioters blocked and attacked AMISOM troops yesterday morning while they were on a mission to help restore peace near the village of Deefow. “I condemn yesterday’s attack on AMISOM troops near the village of Deefow in Hiiraan region. 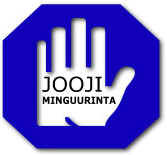 They were in the area to calm the situation and promote reconciliation. The situation will not be resolved by further violence. Local leaders and traditional elders must work together to de-escalate the situation and resolve their differences through peaceful dialogue in full co-operation with the federal and regional governments. 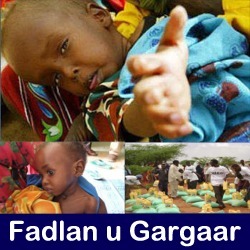 The Somali people have suffered enough and know that no good can come from further violence and insecurity. We remain committed to supporting the Somali people, the Federal Government and AMISOM as they work together to restore peace.” said SRSG Kay. SRSG Kay extended his sincere condolences to the family and friends of those who were killed or injured as a result of the conflict in Hiiraan region.